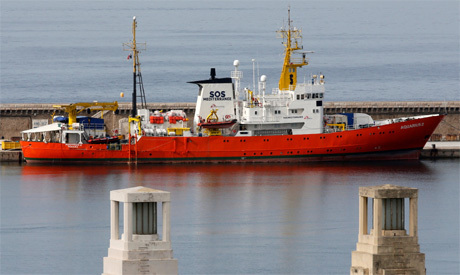 The last refugee rescue ship working in the Mediterranean Sea, Aquarius, has ended her operations, French NGO Medecins sans Frontieres said late on Thursday, blaming harassment from Italy and other countries. "This is a sombre day," Nelke Mander, Medecins sans Frontieres's general director, said in a statement. "The end of our operations onboard the Aquarius will mean more death in the sea, deaths that are avoidable and without witnesses."